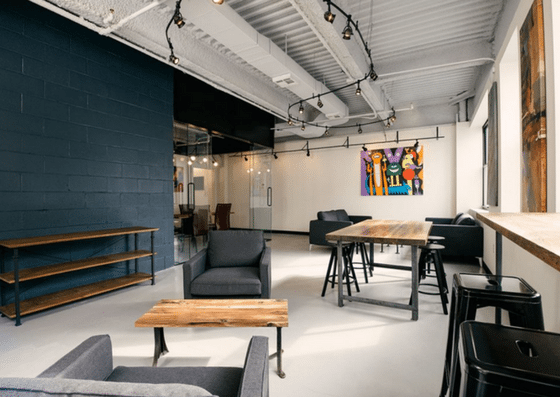 BrooklynWorks at 159 is a coworking space at 159 20th St. in Brooklyn, New York. 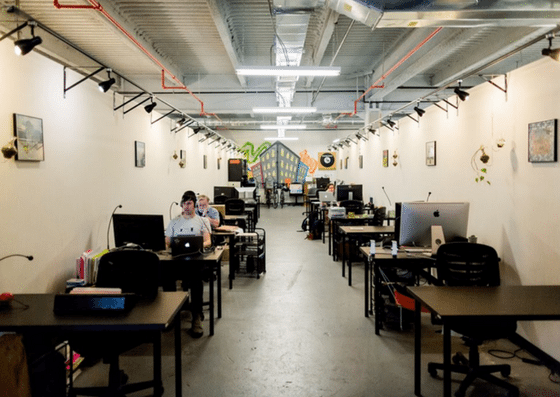 Access to a coworking space costs $15/day or $100/10 days. Their dedicated desk is $325/month, while their virtual office is $80/month. Private offices range from $475-$875/month. Their amenities include print & scan, receptionist service, phone booths, and more. 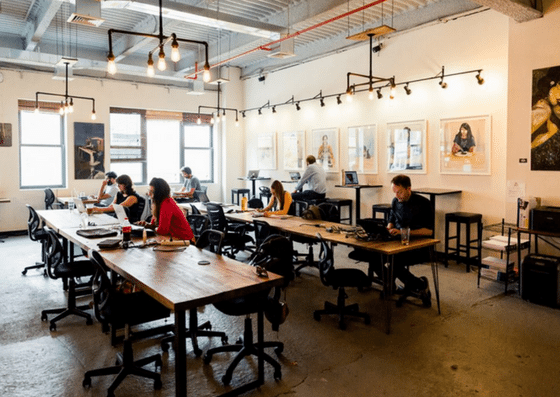 BrooklynWorks at 159 offers use of coworking space for $15/day or $100 for 10 days. Their dedicated desk costs $325/month, while their virtual office is $80/month. 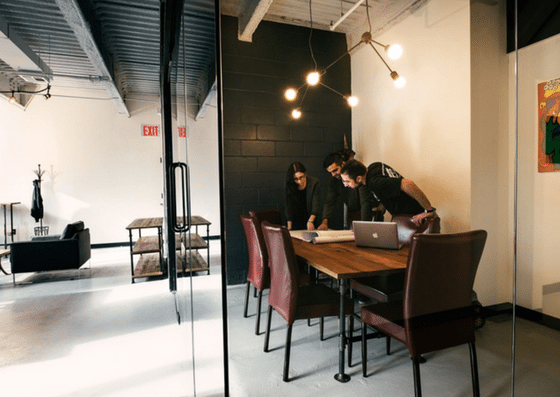 Their private offices range from $475 – $875 per month depending on the number of people. 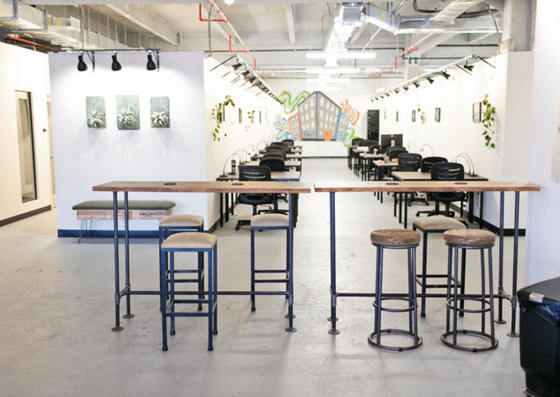 Conference rooms cost $20 per hour and event space is at $50 per hour. Conference Rooms Starting at $20 per hour Equipped with all technology and meeting essentials for groups of 6 - 10.